Motorola is gearing up to launch a new model that will debut on Verizon Wireless in the US. 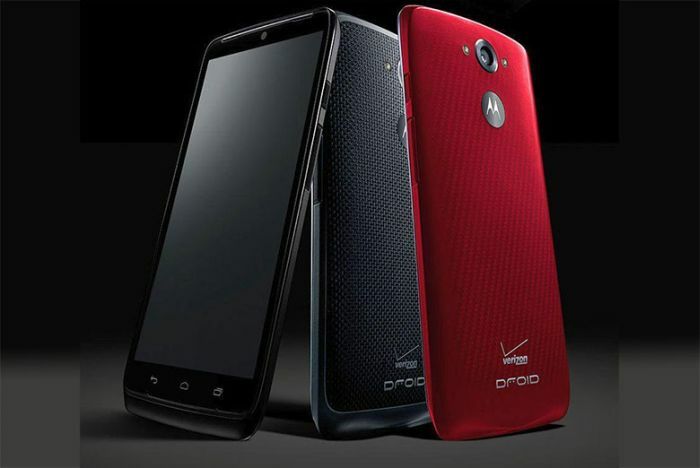 Called Droid Turbo, the phone will be offered in several colors including red and black, as per the leaked renders. Earlier this month, Verizon sent press invites for a special event where we might see this particular Smartphone. Motorola Droid Turbo is set to launch on October 28, but we already have a clear picture about its design. This is a rather tall device with a removable back cover with texture and smoother sides, in the style of 2011-2012. A few days ago we saw a user manual revealing more details about the upcoming new Droid. 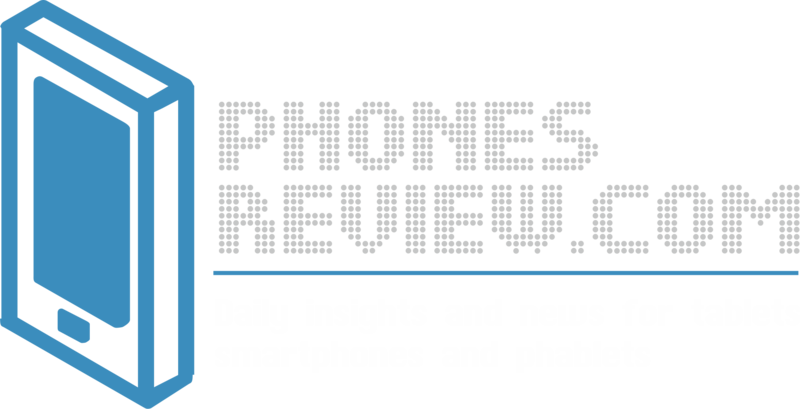 It’s interesting that the phone includes capacitive buttons rather than on-screen which leaves more usable space on the screen. According to the sources, the new Turbo Droid will feature a massive 21Mp sensor on the back with dual LED flash while the other specs remain a mystery. A feature in Verizon’s Droid Turbo that might have been included but we cannot confirm at this point is the Qi wireless charging. Other rumored specs are QUAD HD screen, Snapdragon 805 processor, 3 GB of RAM, 32 GB inbuilt storage and a massive 3900 mAh battery. Stay tuned for more info on the upcoming smartphone and updates on October 28 from the launch event.